Another speaker will propose a different approach to help those who need it. 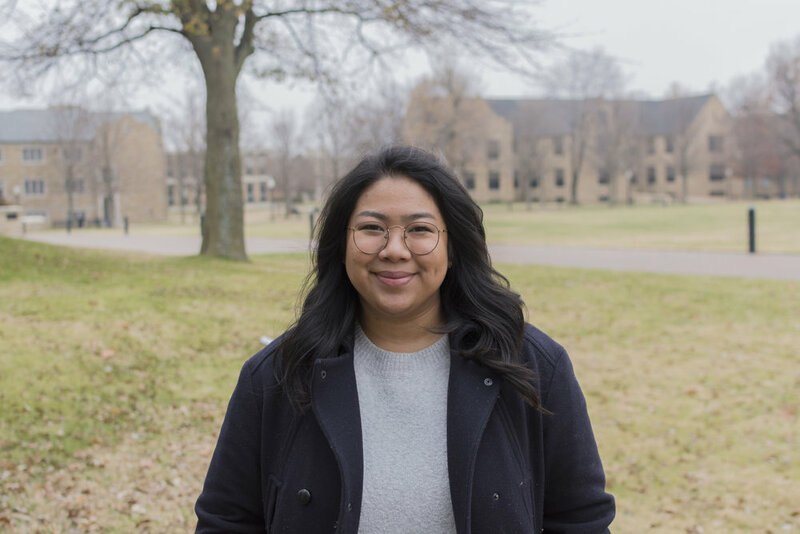 Rigel Bacani is a senior at the University of Tulsa studying biochemistry on the pre-medicine route and a Global Scholar. Through her time in Global Scholars, she has grown as both an interdisciplinary student and a global citizen. As an immigrant and past patient, she’s experienced the challenges that patients face in their interactions with healthcare professionals. In the Fall of 2017, she studied in Copenhagen, Denmark where she learned about harm reduction and its impact on stigmatized populations, the central topic of her talk. She capitalized on this knowledge by volunteering with organizations that were involved on the ground, which gave her a vital look into how harm reduction can impact communities from the ground up to the policy level.